Healthfocus Physiotherapy Albury, Lavington & Wodonga. At Healthfocus we strive to deliver excellent healthcare services in our community. We want to help you feel great! Physiotherapy today offers an extremely broad range of healthcare services. As a large practice across three locations we have many specialty services, with the latest treatment and assessment aides. At Healthfocus we believe keeping you healthy is as important as assisting when you are injured or unwell, prevention is always better than cure. However if you are injured or recuperating we understand the importance of getting you back to work, sport or recreation activities as soon as possible. Let’s Talk about Persistent Pain! Busting myths, new ideas, management and recovery. Recent changes to opioid medication availability have put persistent pain back into the spotlight. Poorly managed pain is a critical public health issue, particularly in rural and regional areas. We are fortunate enough to have some of the world’s leading pain science researchers right here in Australia, and our understanding of why things hurt and how to treat people with persistent pain has changed significantly over the past twenty years or so. It’s time to start applying this information in a clinical setting, and for health professionals to start working together to tackle persistent pain. http://healthfocus.com.au/wp-content/uploads/2018/02/Chronic-Pain.jpg 750 1000 Healthfocus Physiotherapy http://healthfocus.com.au/wp-content/uploads/2019/03/HealthFocus-Logo-2019.png Healthfocus Physiotherapy2018-02-26 14:27:052018-02-26 14:27:05Let’s Talk about Persistent Pain! "Hey Doc. I've lost my core". Spinal Stability explained. Have you ever been told that you need to work on your "core" by a health professional or fitness instructor? Does your "core" just disappear because you didn't know it was there in the first place or did you just misplace it one day? So what does the term core stability mean? Like so many terms related to health, it has various meanings to different health professionals. Some clients with back pain will roll their eyes when I suggest using an exercise approach to low back pain." I've done it all before and it doesn't work" they lament. 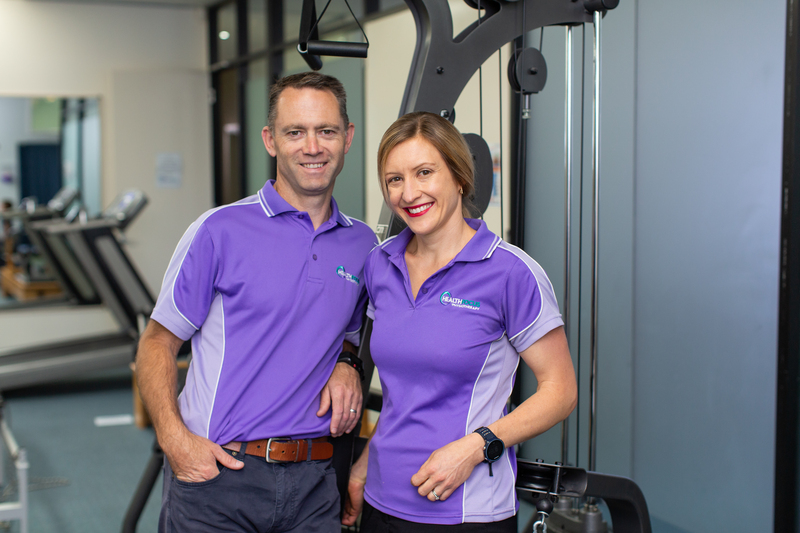 http://healthfocus.com.au/wp-content/uploads/2018/02/Core-Energy.jpg 479 604 Healthfocus Physiotherapy http://healthfocus.com.au/wp-content/uploads/2019/03/HealthFocus-Logo-2019.png Healthfocus Physiotherapy2018-02-19 11:53:422018-02-19 11:53:42"Hey Doc. I've lost my core". 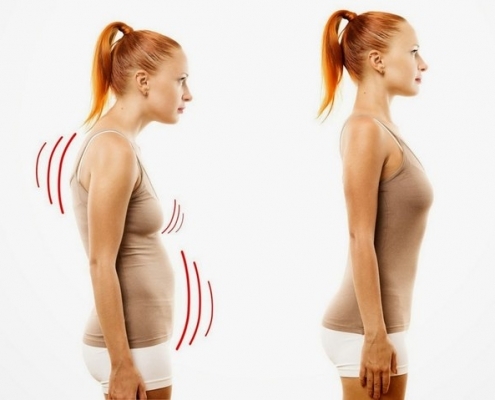 Spinal Stability explained.